I will weigh in on the rabbinic ban on leasing homes to gentiles in Israel within the next day. Until them, look at this. Adam Kirsch reviews a new anthology of Middle Eastern literature and criticizes it, inter alia, for not including any Hebrew literature. Based on what I wrote in my review of Sabato (which Kisch missed in his review of the same), he probably would have been a near-ideal author to include. And he's Egyptian-Israeli. Too bad. 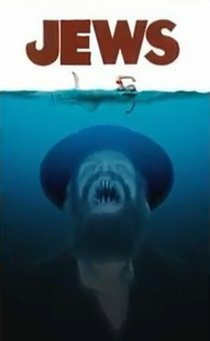 Some Egyptians are blaming Jews for shark attacks. Over 300 people attended our annual Kabbalat Shabbat Hannukah at the ancient synagogue at Umm al-Umdan, including the city councilman in charge of tourism and heritage sites. Last year there were about 150. One day soon, Shabbat Chanukah in Modiin will be a "thing to do." The LeeVeees: How do you Spell Hannukah? The Atlantic on Half Shabbos?